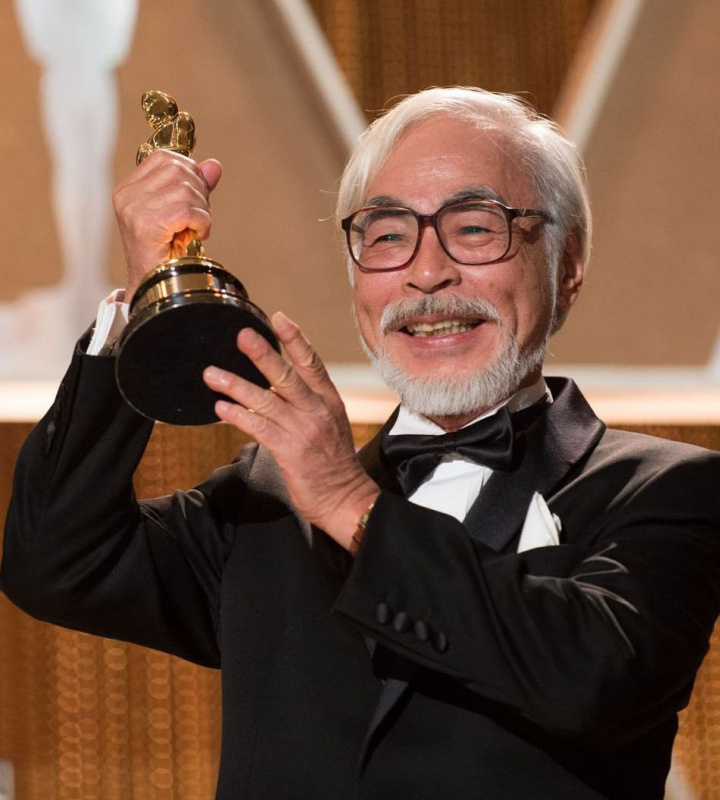 Thanks to his animated films, Hayao Miyazaki got two Academy Awards, several nominations for the most prestigious film award and countless prizes at film festivals. But he’s not a big fan of receiving these prizes personally. Travelling around the world for the sake of confirming his own talent, instead of seeking for inspiration is not for him. 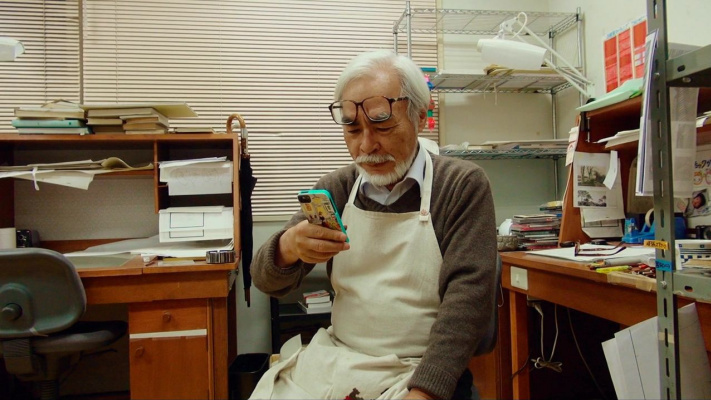 In 2014, Hayao Miyazaki became part of the Science Fiction Hall of Fame. 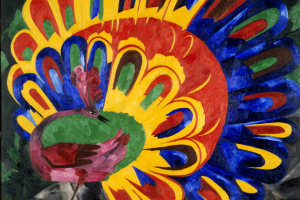 His works are regularly included into various lists of the best animated films "of all time." 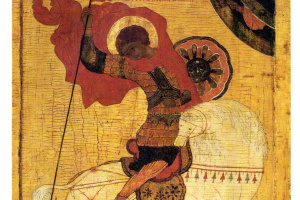 But the storyteller still finds the greatest happiness in the opportunity to draw amazing stories with his own hands and tell those stories to children. Hayao Miyazaki was born on January 5, 1941 in Tokyo during the height of World War II. From early childhood, the little Hayao has been dreaming about the sky. 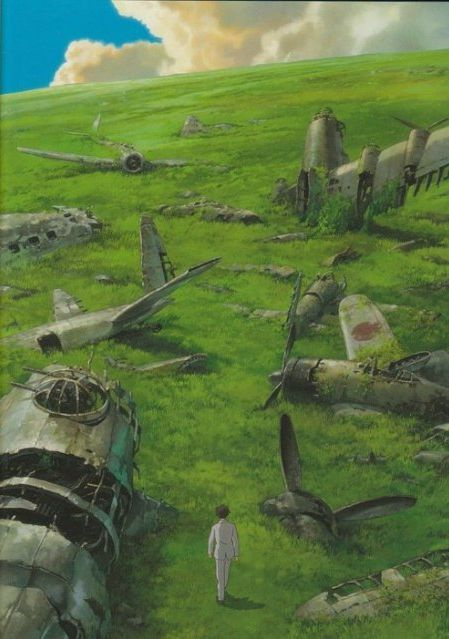 His father was the director of Miyazaki Airplane, a manufacturing concern that built parts for planes. 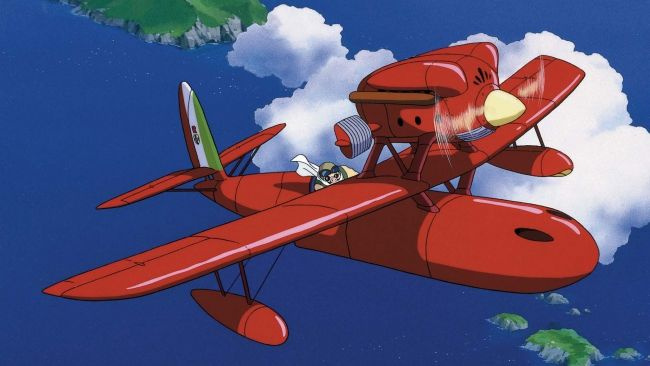 The theme of flying, sometimes on the most fantastic aircrafts, has been crucial in Miyazaki’s every work — starting with "Laputa: The Castle in the Sky," finding its place in "Porco Rosso" and "Howl's Moving Castle", and culminating in the director’s latest work "The Wind Rises." 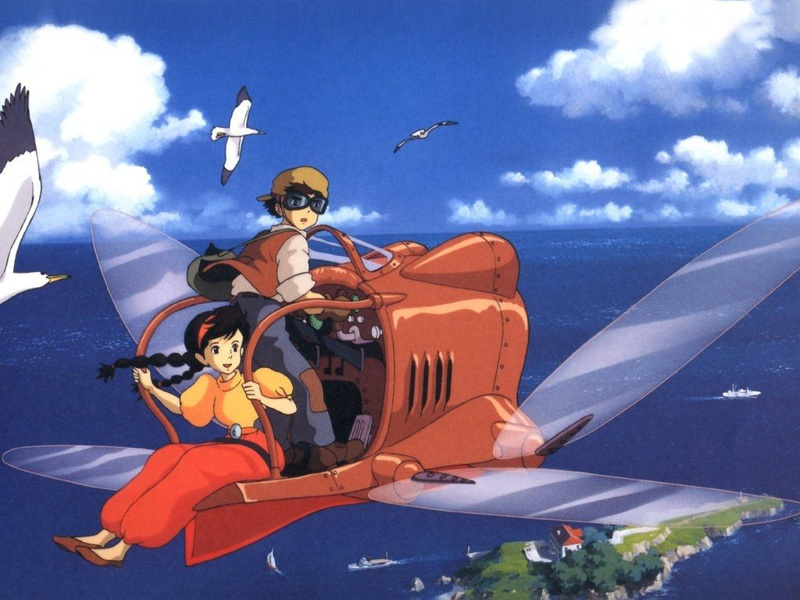 The prototypes of the characters of this animated film, Jiro and Naoko, were to some extent Miyazaki’s parents (the main character for the most part was copied from the real aircraft designer Jiro Horikoshi). Miyazaki’s mother suffered from spinal tuberculosis and was bedridden most of his childhood. 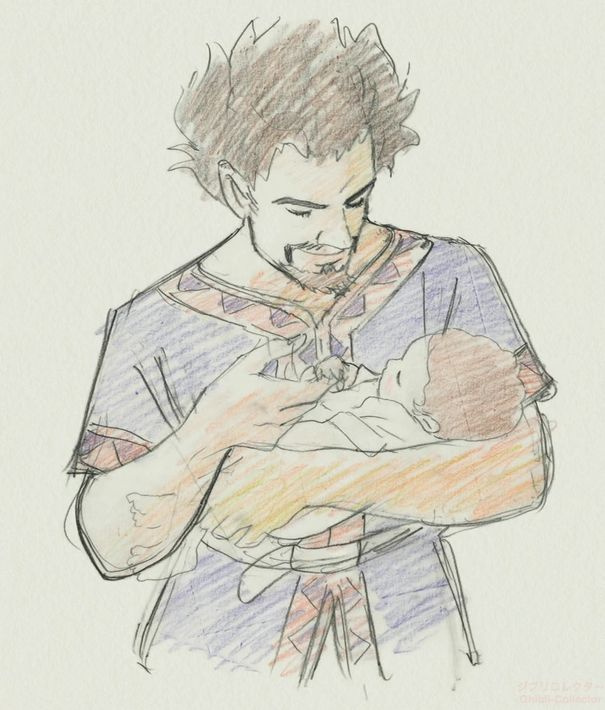 Miyazaki ends the story in his animated film in 1939 — at the very beginning of the war and two years before his birth. 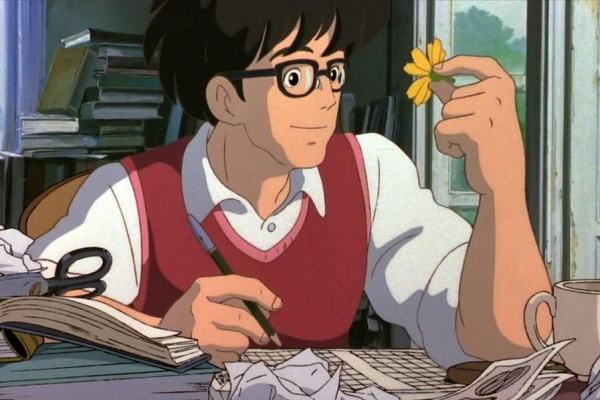 Miyazaki has repeatedly admitted that he had dreamt of becoming an animator from childhood. He realized that in high school when he saw the animated film "The Legend of the White Snake" in the cinema. 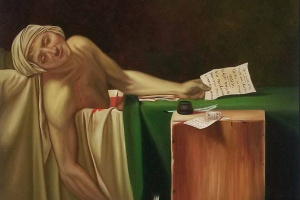 It is not known what exactly made him enter the faculty of Political Science and Economics of Gakushūin University. 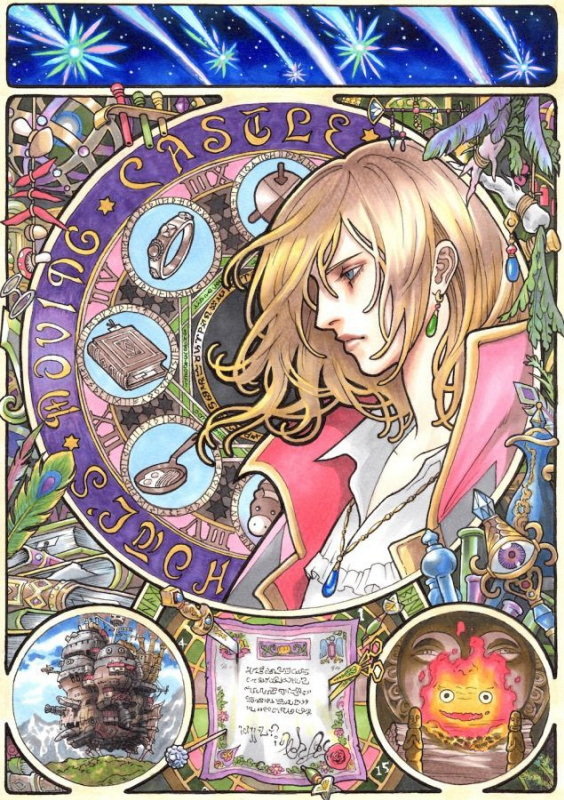 Perhaps the dream of drawing fairy tales seemed to Hayao too frivolous, and he decided to get an "adult" specialty (however, he was part of the Children’s Literature Research Club in college). However it be, having completed studies in economics, in 1963, Miyazaki took a position as an entry-level animator at Tōei Animation. 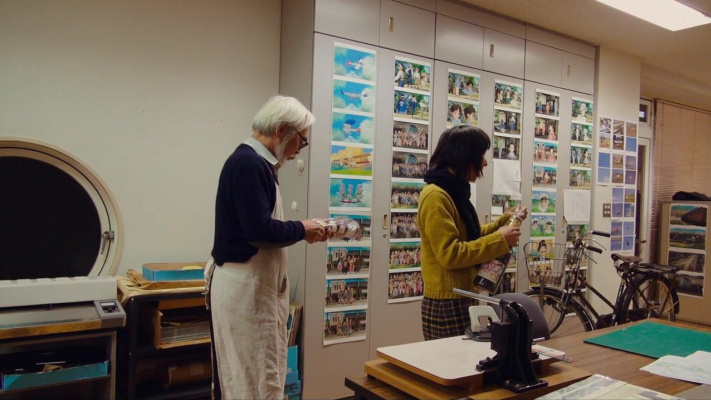 While at Tōei, he met two most important people in his life — his wife Ōta Akemi and a fellow animator, who became his life-long friend — Isao Takahata. 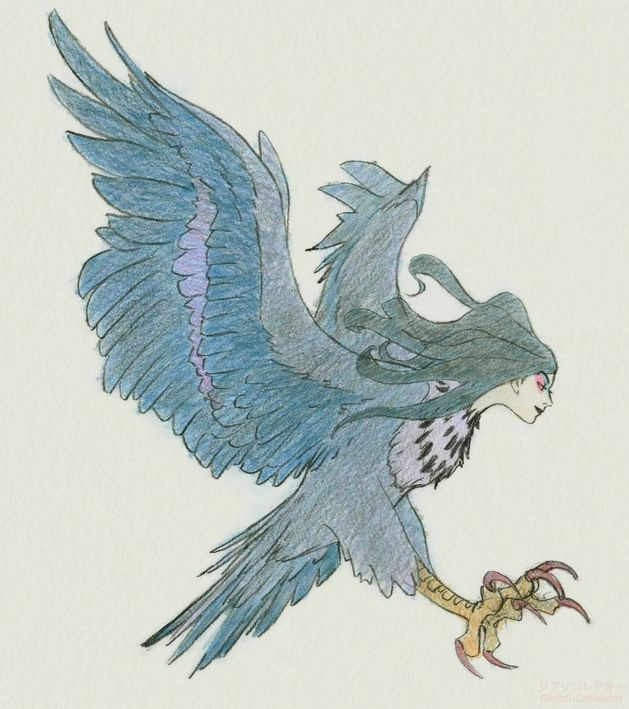 Miyazaki tried to draw manga while still at school. 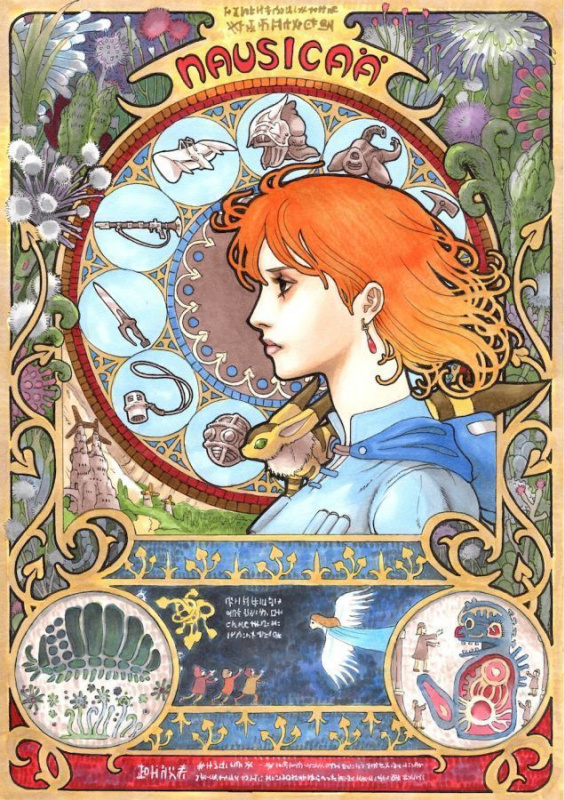 But his first serious graphic work was "Nausicaä of the Valley of the Wind." 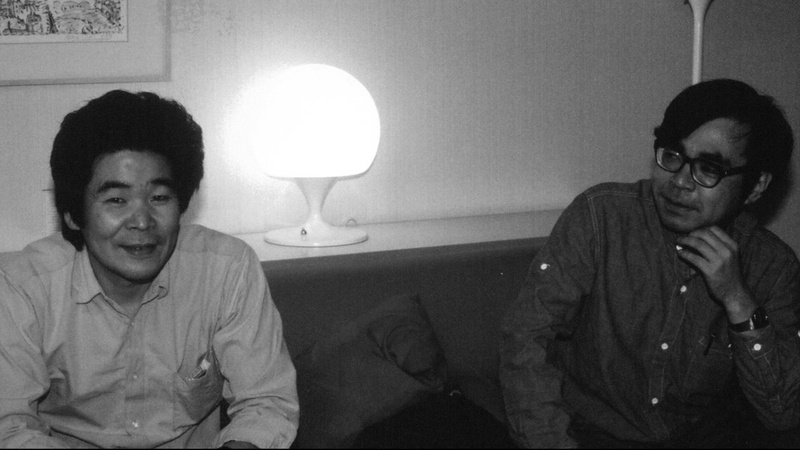 In 1982, Miyazaki had nothing to do for some time and began to implement his many ideas, turning them into a manga. A post-apocalyptic story about a heroic princess defending a peaceful valley from war for exhausted natural resources was published in Animage Magazine. 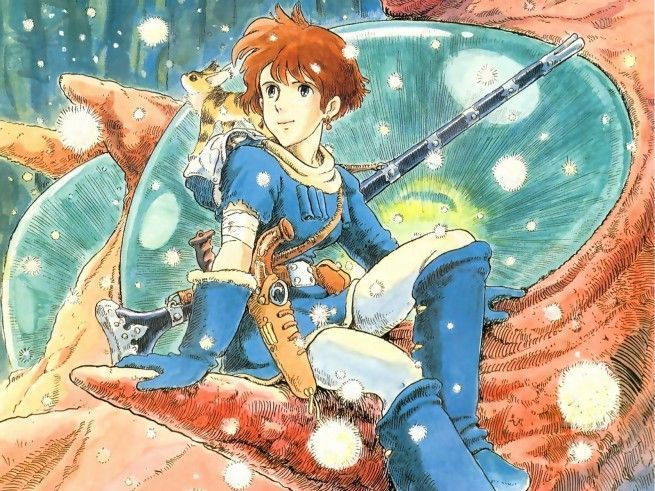 The original agreement with publishers forbade Miyazaki to make a film version of "Nausicaä," but the popularity of the manga forced them to ask the animator to make a series of the same name. 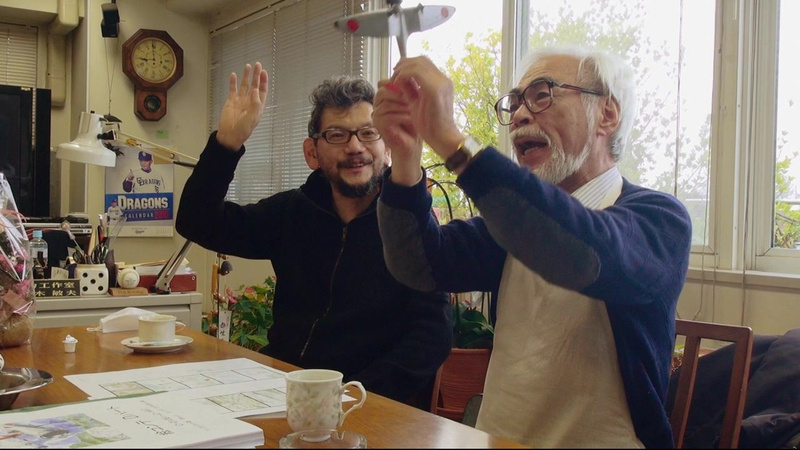 Miyazaki would agree only to a full-length film. 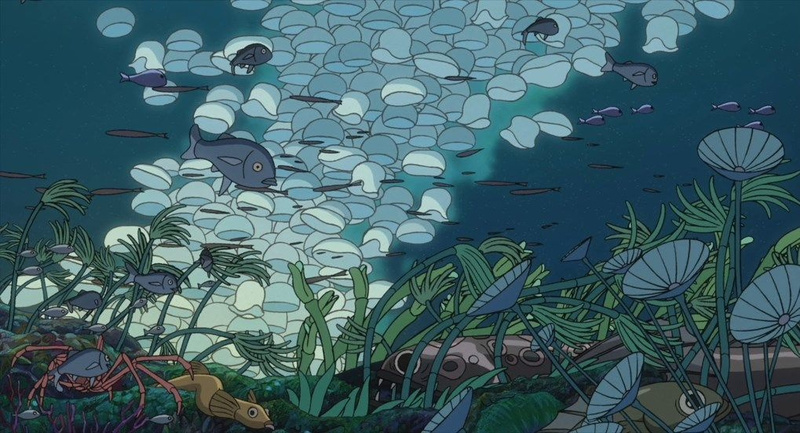 The work on "Nausicaä" was a serious challenge for him. 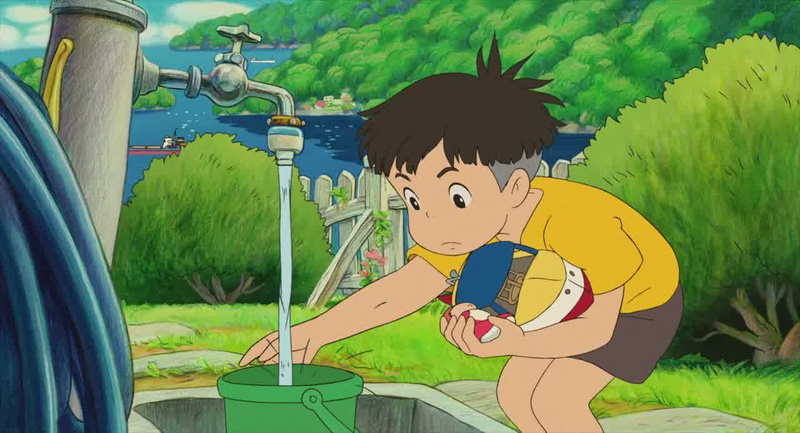 After the film was released, Miyazaki said: "Right, I made a film, but I lost all my friends. I don’t want that kind of life. 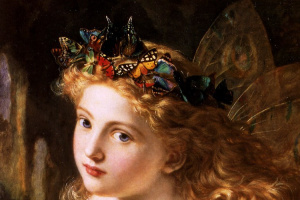 I want to go back and work as an animator again." 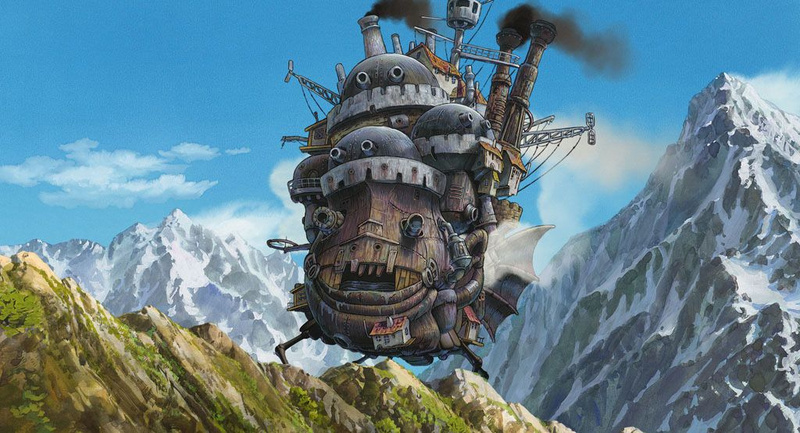 The producer of Studio Ghibli, Toshio Suzuki, persuaded him to take up the next film — "Laputa: The Castle in the Sky." 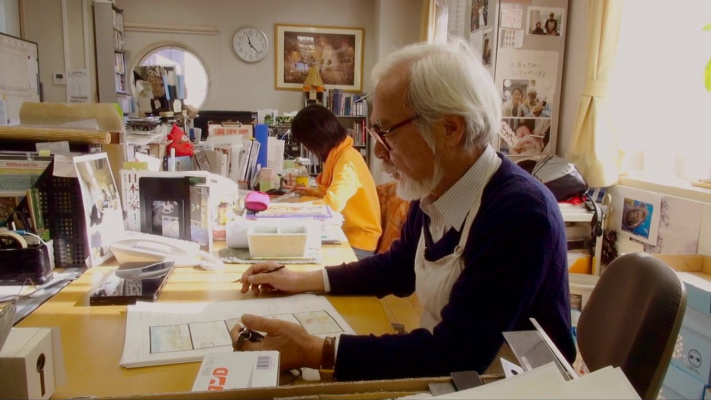 But despite the "prestigious" status of a director, Hayao Miyazaki has always been primarily an animation artist. 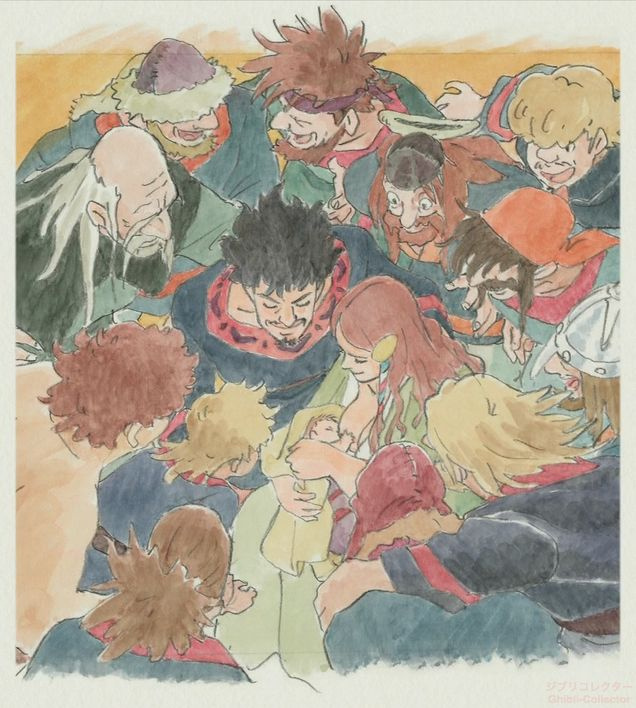 He always created "storyboards" (boards with key scenes of the animated film) for all his works. 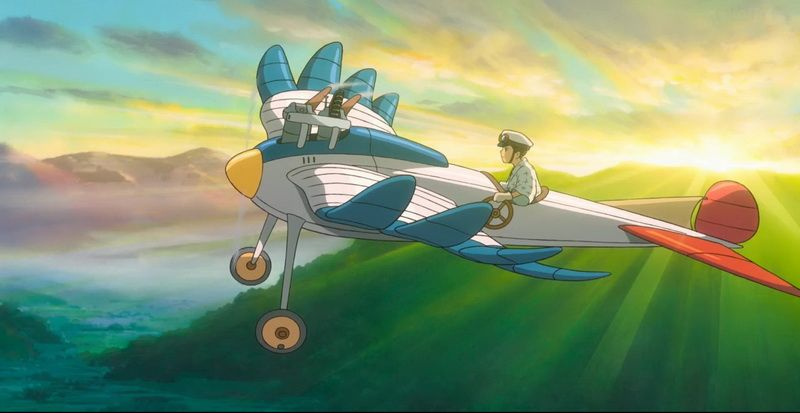 In July 2015, Miyazaki announced the release of the manga "The Wind Rises." Miyazaki doesn’t like to be called the "Japanese Walt Disney". And even paying tribute to the work of American animators, he blames them for the fact that their nature looks too artificial and fake. 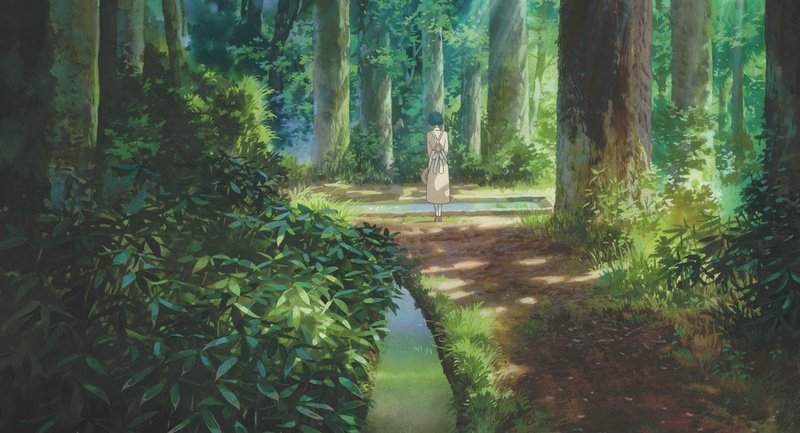 Miyazaki himself admits that the manner of depicting nature is one of the distinguishing features of the animated films created in Studio Ghibli: "We are interested in relationships not only and not so much between people, as we are at pains to express in our work the beauty of the whole world in its integrity: the interaction of landscape, climate, time, sunlight, vegetation, water, wind — all these beautiful of things." 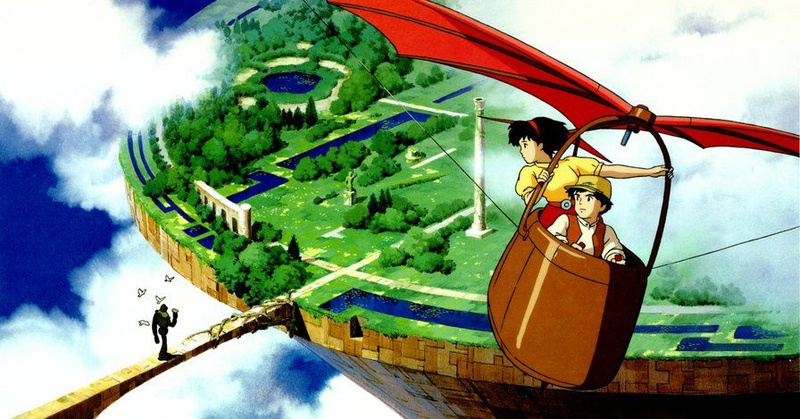 Miyazaki has always loved travelling. In his numerous trips around the world, he sought, above all, the scenery for his films. 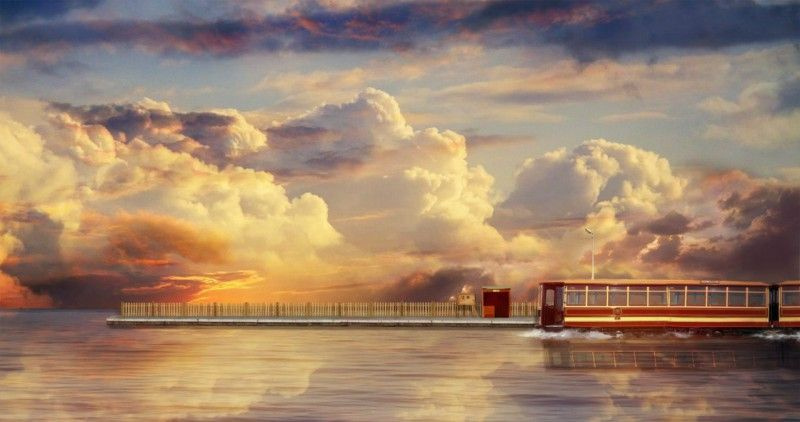 From Wales, for example, he brought ideas for "Laputa: The Castle in the Sky" and "Howl's Moving Castle" (based on a novel by British author Diana Wynne Jones). 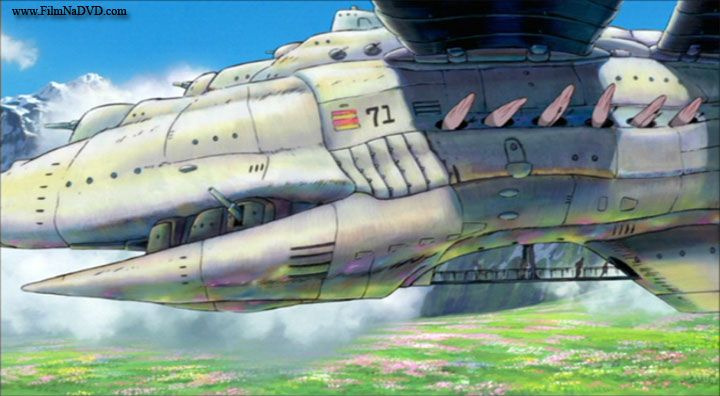 It’s interesting that Miyazaki "spied" on many landscapes from "Howl's Moving Castle" while traveling in Kazakhstan and Alsace. 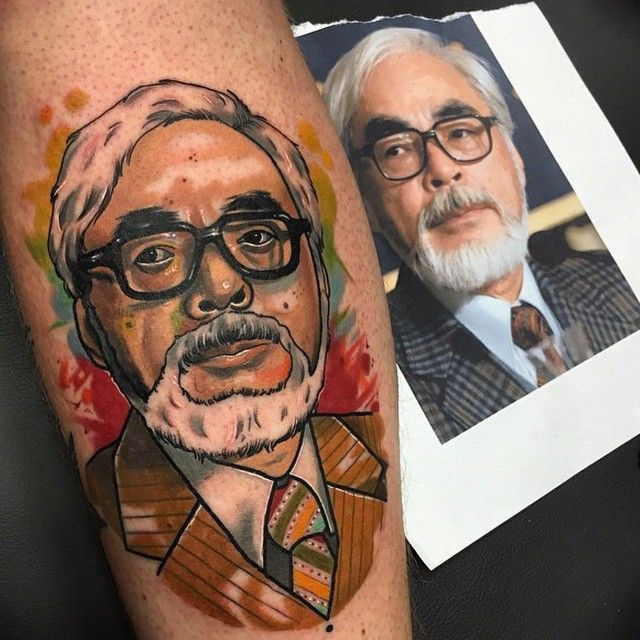 The world could have never seen Miyazaki’s brilliant creations, which brought him worldwide fame and two Academy Awards. 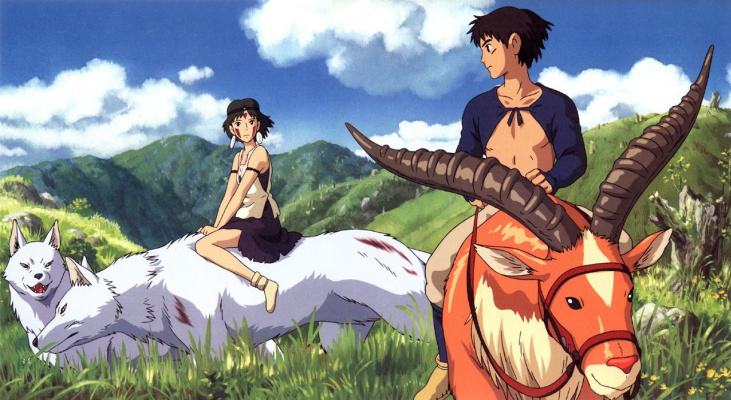 In 1997, after "Princess Mononoke" was released, the director began to think about retirement, because his eye-sight deteriorated rapidly. However, it seems that Miyazaki was not used to having nothing to do. 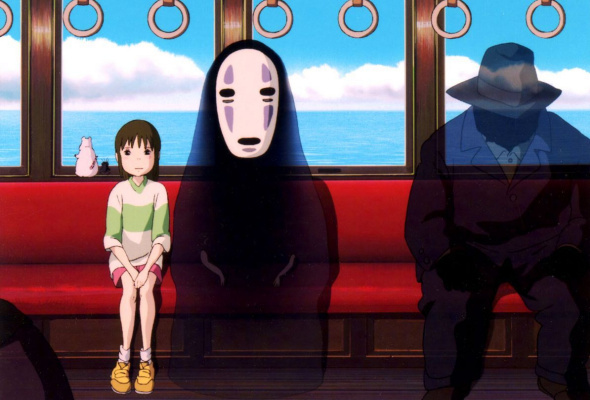 Four years later, he was back with "Spirited Away," which brought him his first Academy Award. 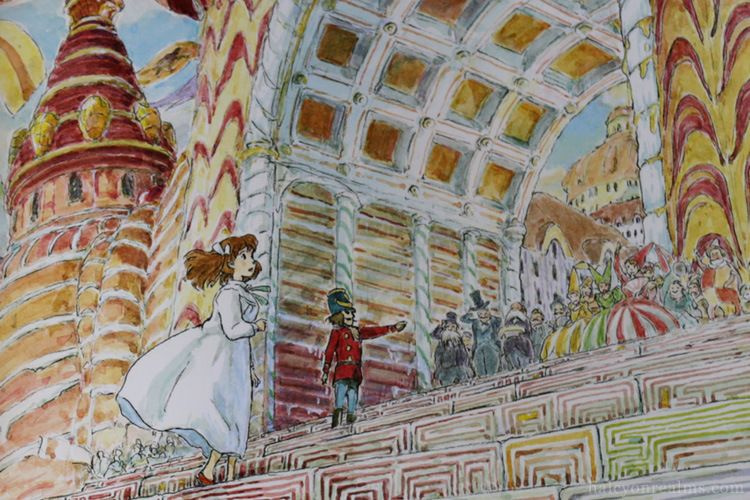 Miyazaki’s illustration to The Nutcracker for the thematic exhibition at the Ghibli Museum. 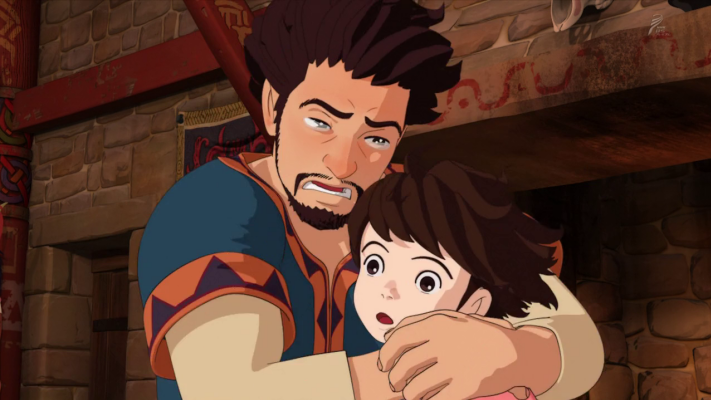 When Gorō received an offer to make his own animated film, "Tales from Earthsea", Miyazaki was totally against it. 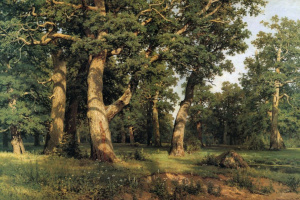 He believed that one needs to grow to become a director. 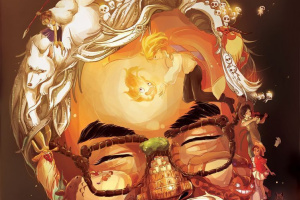 Gorō said: "Hayao Miyazaki is a genius who never stops improving. I’ll probably never be able to surpass him. In fact, I think that trying to surpass him is meaningless." 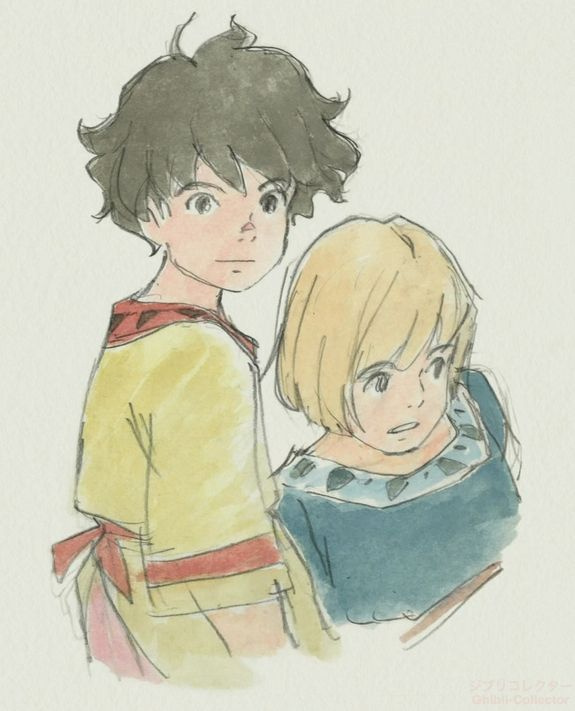 Now Gorō Miyazaki is working on his own animated series "Ronia, the Robber’s Daughter" based on Astrid Lindgren’s book, paying special attention to the subject of parent-child relationship. 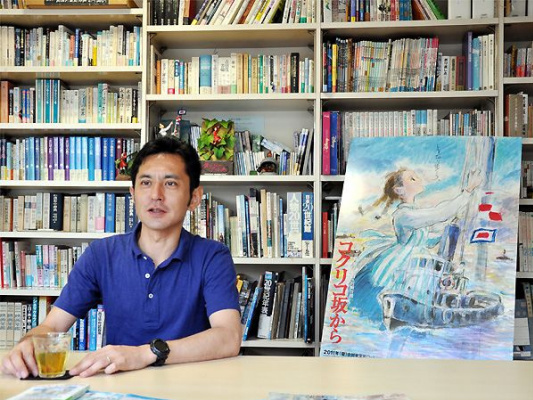 In Japan, Miyazaki’s films are blockbusters the whole family can enjoy. 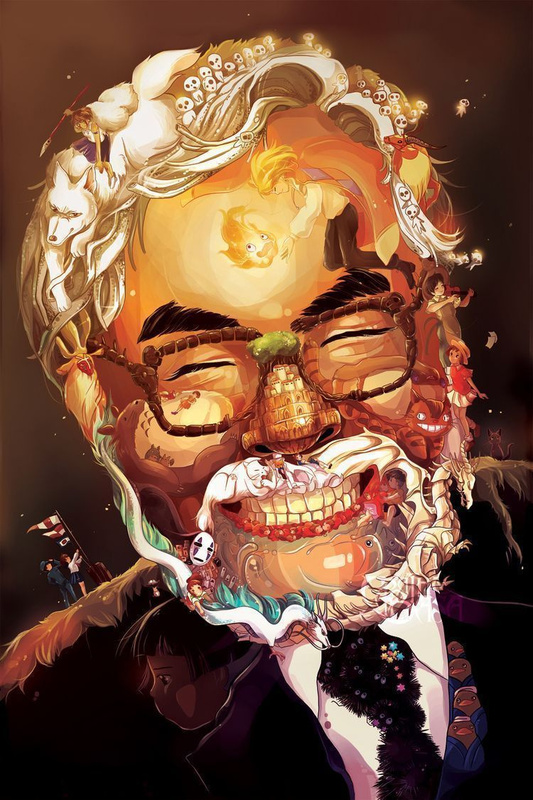 As for Europe and America, Miyazaki’s films are considered there too multi-layered and believed to carry a deep philosophy, so they are aimed at a more "conscious" audience. 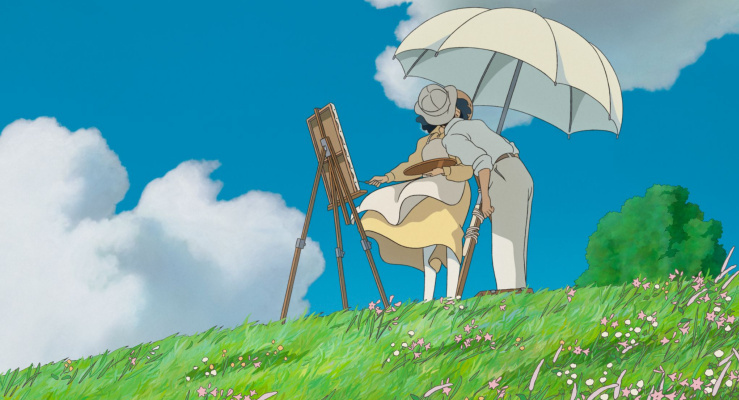 The director himself says that in his career, he created only one animated film, aimed at the adult audience, "The Wind Rises": "This fact brought me a lot of suffering. It is very difficult, almost impossible for me, to make an animated film without imagining the faces of the viewers for whom I’m creating it. Usually, the kindergarten of the Studio Ghibli, which is located next to my work studio, helps me: I will go out, look at the children — and immediately understand what should be done. 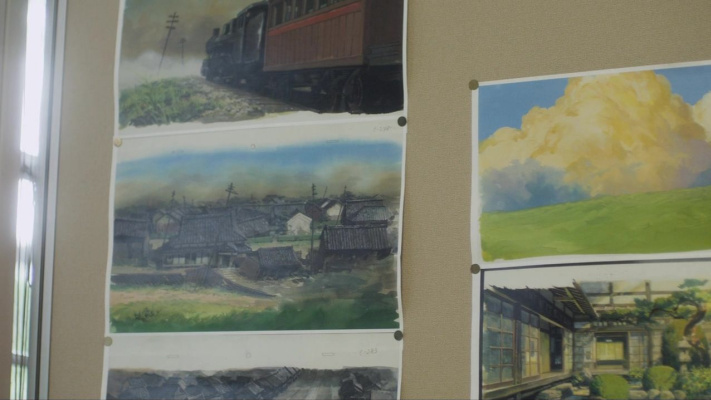 'The Wind Rises' is for someone else, and I didn’t know that 'someone'." 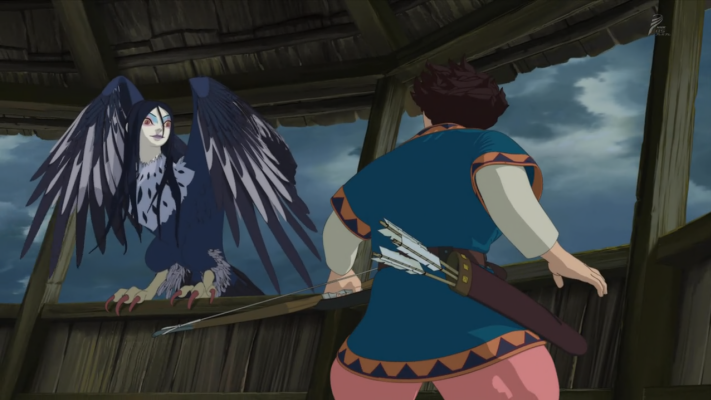 One of the features of Miyazaki’s works is that there are no "flat" and clear characters in them. They are never completely positive or negative. 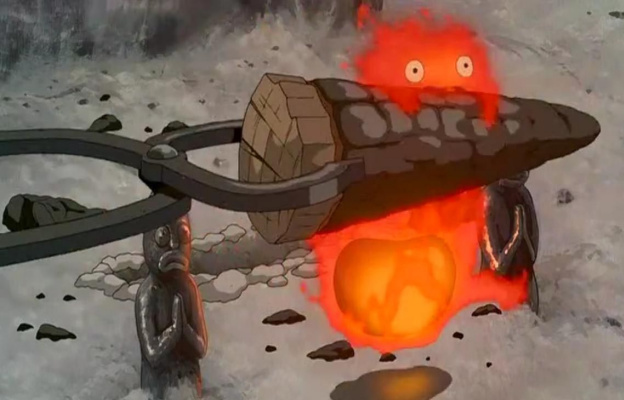 Despite its demonic nature and explosive mood, Calcifer from "Howl's Moving Castle" is quite touching and caring. 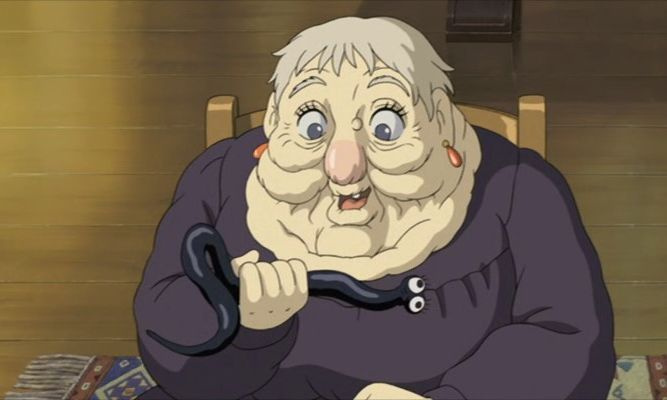 The evil Witch of the Waste from the same animated film suddenly turns into a cute lady who’s taking a nap in the chair. And the shy and helpless No-Face suddenly becomes a bloodthirsty predator devouring everything around, and then miraculously transforms back. The demon Calcifer. 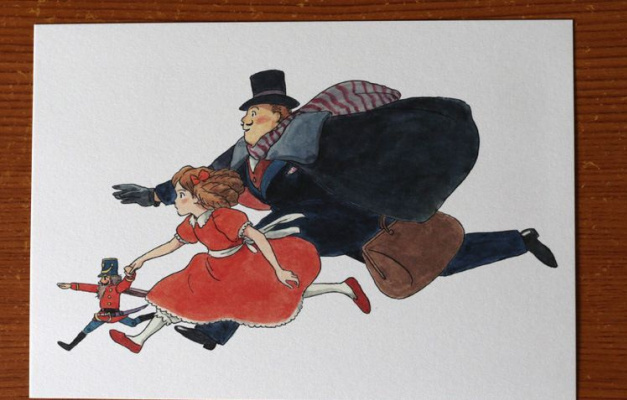 A scene from the animated film "Howl's Moving Castle"
Chihiro and No-Face. 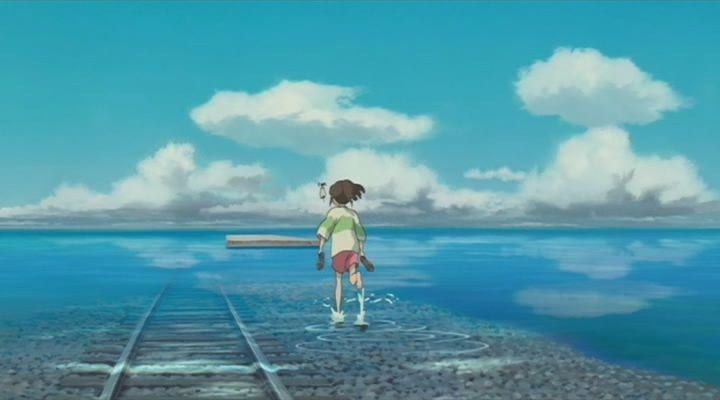 A scene from the animated film "Spirited Away"
The Witch of the Waste. 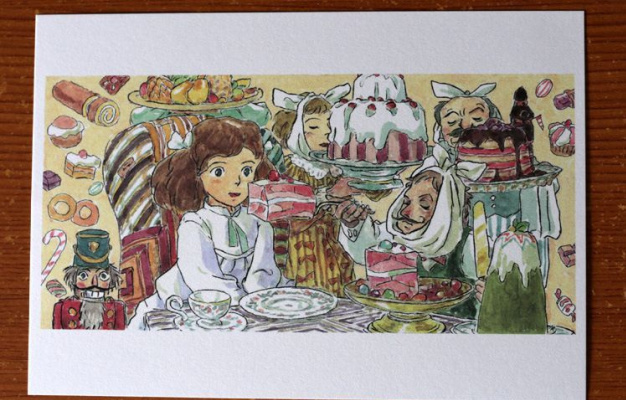 A scene from the animated film "Howl's Moving Castle"
A scene from the animated series "My Neighbor Totoro"
Having watched his first cartoon as a kid, Miyazaki realized that it shouldn’t be only the main characters whom are beautiful and detailed. Therefore, not a single person appearing in his films is just an extra. The same applies to objects around people. Each of these items is exactly where it should be in terms of the characters. 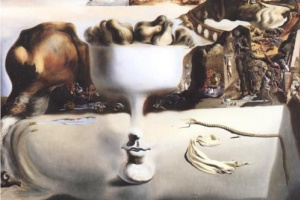 The director pays a lot of attention to details which might seem insignificant: ordinary things and everyday, automatic movements of the characters. He carefully draws every blade of grass, reeling in the wind, cigarette smoke, hairs on a brush with which the heroine washes the floor. 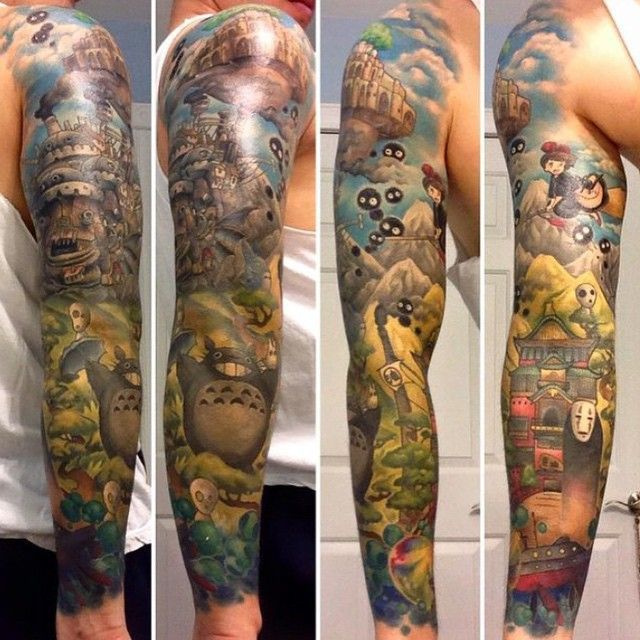 It is thanks to these little things that it is so interesting to watch Miyazaki’s animated films over and over again. The thing is that the director turns each individual shot into a complete film.